Confidentiality of payroll data is critical but at times it proves to be difficult to maintain it. Many companies take extra care to ensure the payroll information of their employees stays confidential and do not loose quality man-force to competitor. 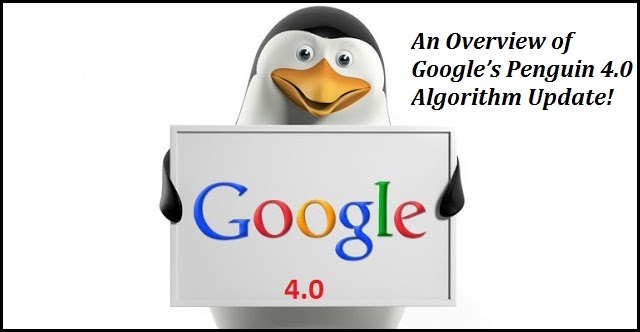 How to Overcome on Barriers of Google Penguin 4.0 Algorithm Successfully? Optimization in Last Mile Logistics……Long way ahead !!! In recent times, In the start-up’s Indian ecosystem, Hyperlocal & On-demand are the most common and popular words. Hyperlocal refers to the companies which are technology backed and connecting local enterprises to make them available for consumers on single clicks. 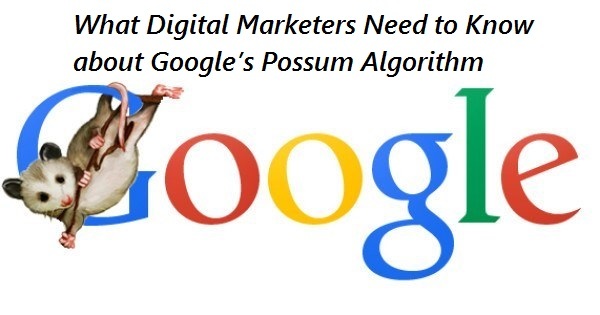 I felt compelled to write this article because, in the last few weeks, no less than three of my clients have been facing serious issues with their websites and blogs, thanks to problems with their website designer.